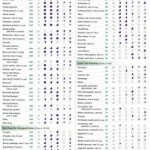 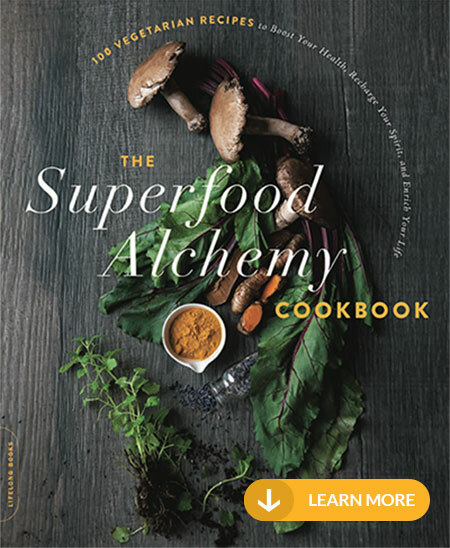 Posts in this section highlight the various cookbooks Jennifer has been involved with, along with featured recipe spreads from print magazines such as SELF, Prevention, InStyle, People and many other magazines and newspapers. 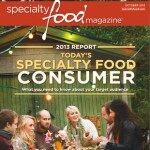 The Specialty Food Industry’s trade magazine covered Skinny Chef Superfood Sauces in their latest issue. 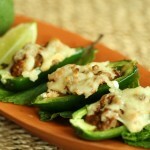 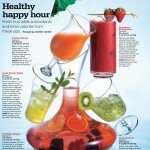 Writer Kara Mayer Robinson highlighted a general trend towards natural ingredients, and covered my take on superfoods. 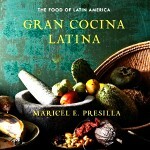 James Beard award winner and Hoboken chef Maricel Presilla has won the prestigious International Association of Culinary Professionals award for best general cookbook for her years-in-the- making “Gran Cocina Latina,” an epic look at Latin American cooking. 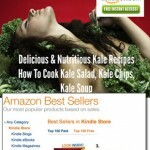 50 SHADES OF KALE is a colorful, delicious, and fun cookbook with 50 decadent recipes using Mother Nature’s top super food. 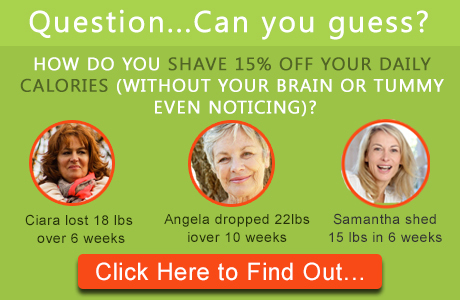 Get the book for free on Amazon during the October 6-10 promotion! 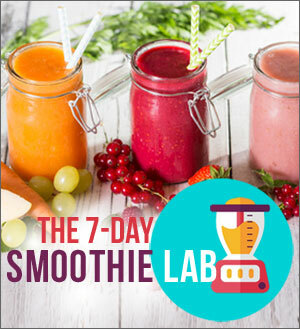 Cooling down from your work week with a frozen margarita at happy hour may seem like a great way to celebrate the weekend, but frozen alcoholic drinks usually pack in about 200 to 500 calories each. 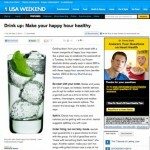 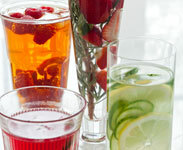 Cool down and stay slim with my happy-hour secrets, that just published in today’s edition of USA Weekend!